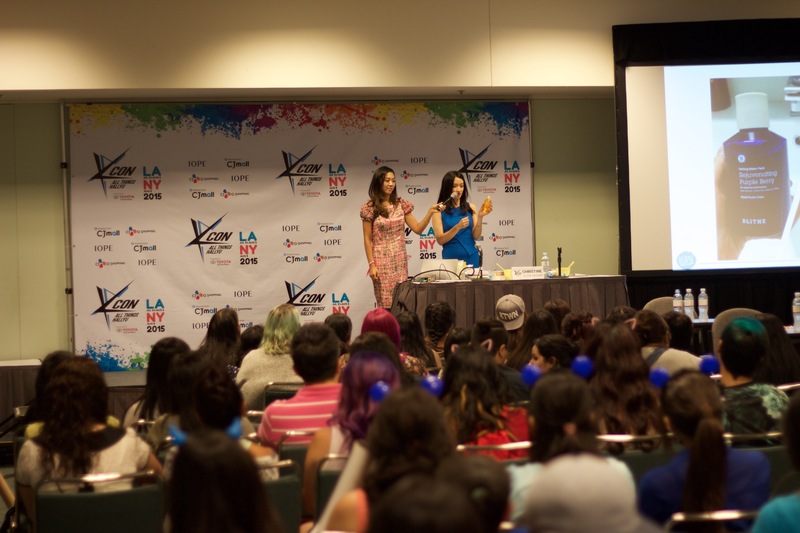 We first wanted to start off by saying a big thank you to everyone who made it to our workshop, panels and booths at KCON. 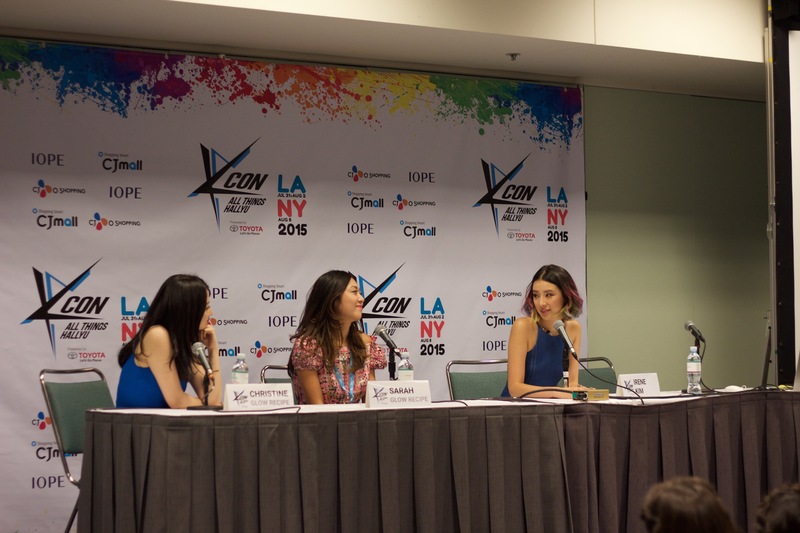 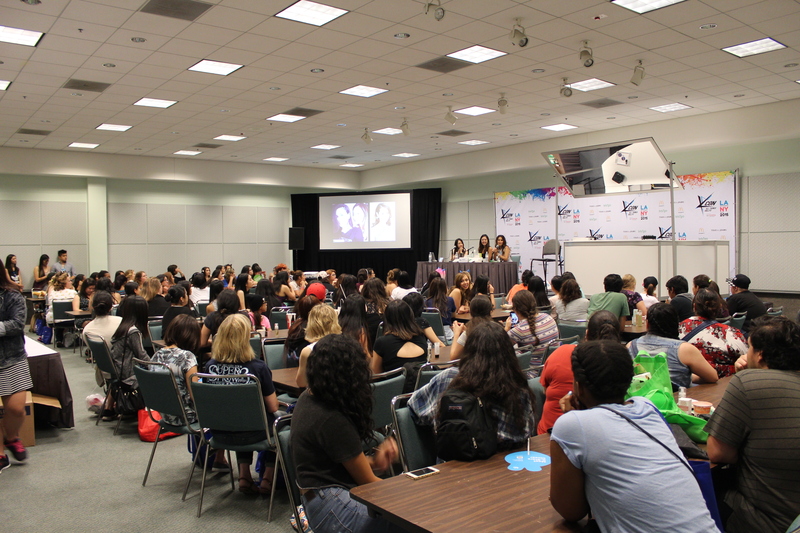 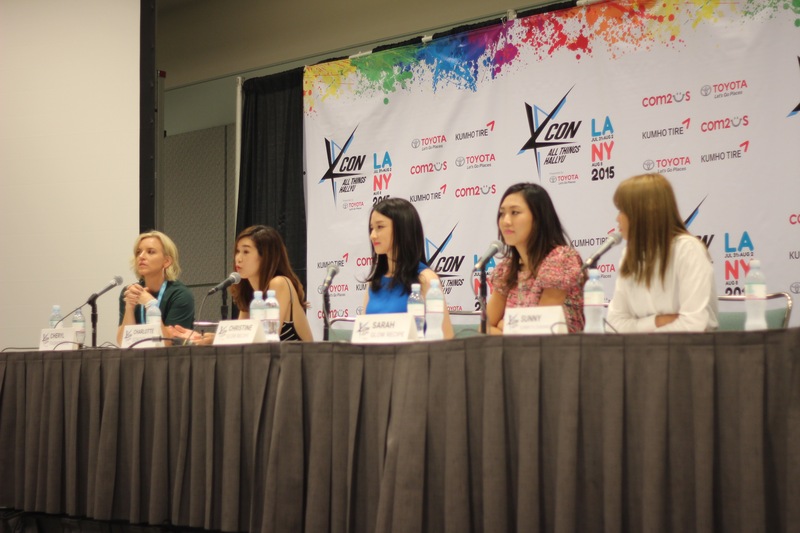 KCON was an event-filled two weekends, spanning LA and NYC across 4 days. 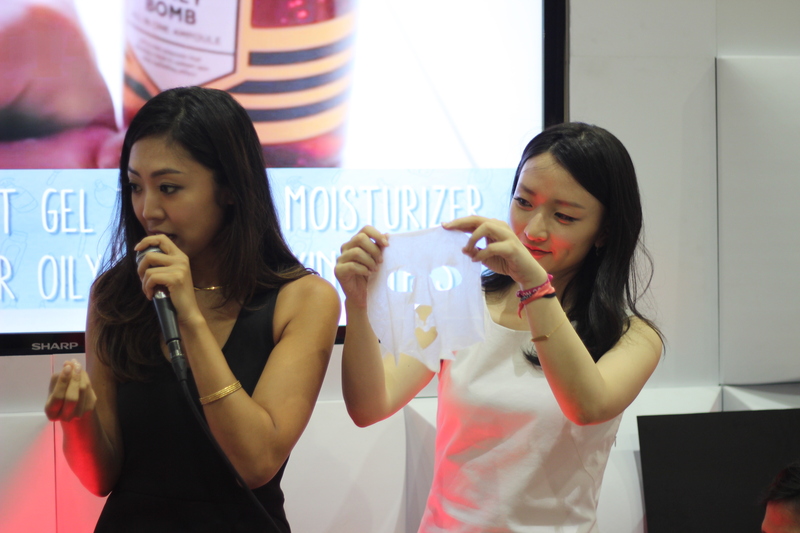 We gave tutorials on rubber masks, sheet masks and even had celebrity makeup artist Kira Nasrat give her personal K-beauty makeup tips. 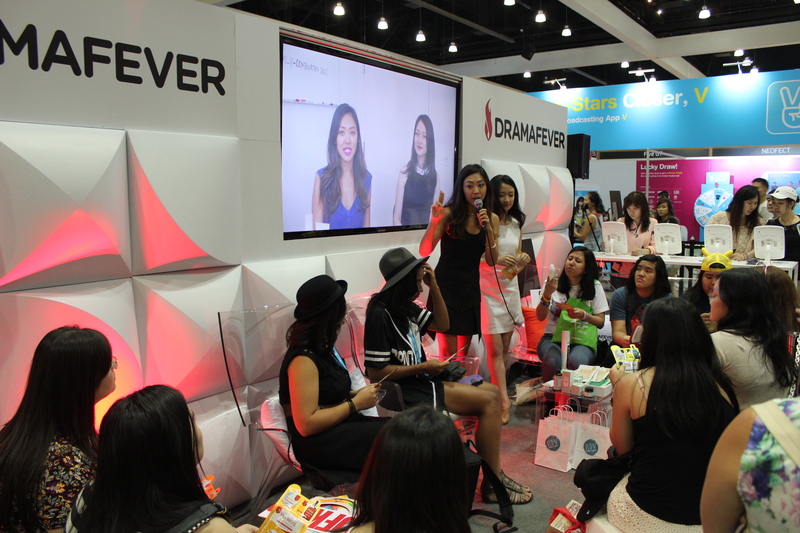 But the best part was meeting each and every one of you in person and it was humbling to see the enthusiasm for Korean beauty as well as natural, quality products and skincare. 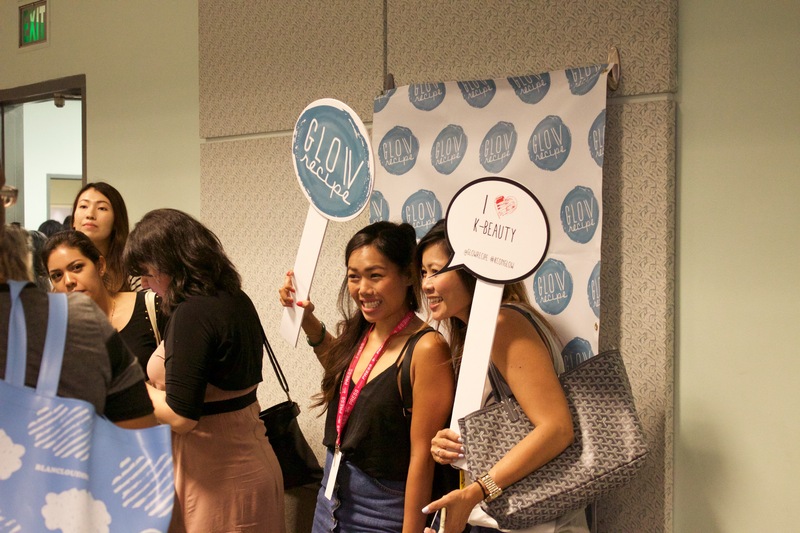 See below for a quick photo recap of two great weekends! 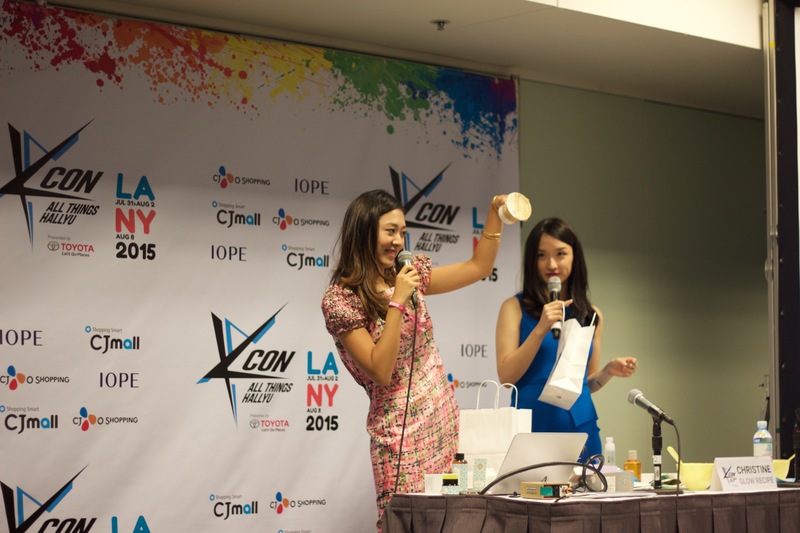 Without further ado, see below for our list of winners for our $1k K-beauty raffle. 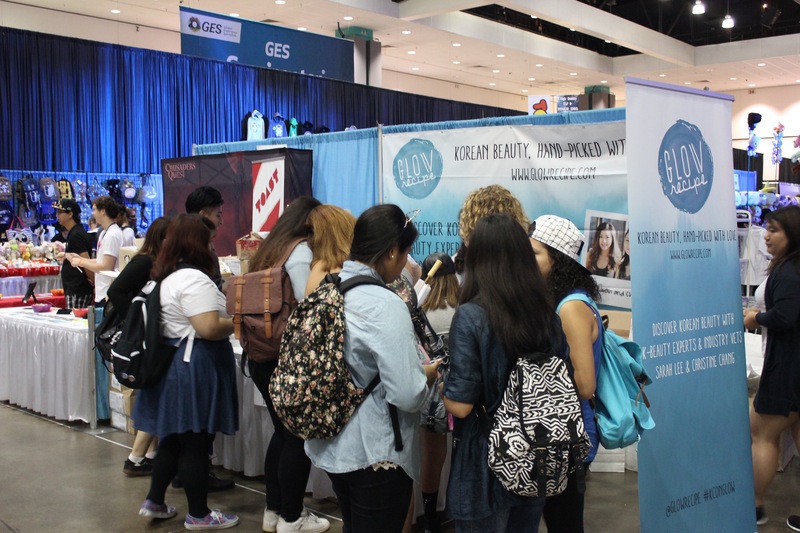 Winners will be notified separately via email. 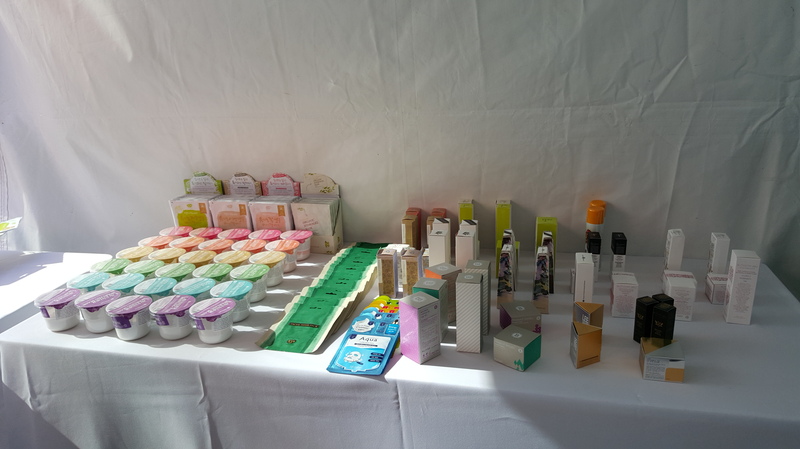 Gifts, of which the product mix will be at our discretion, will be sent to the winner’s address within 3 weeks from today. 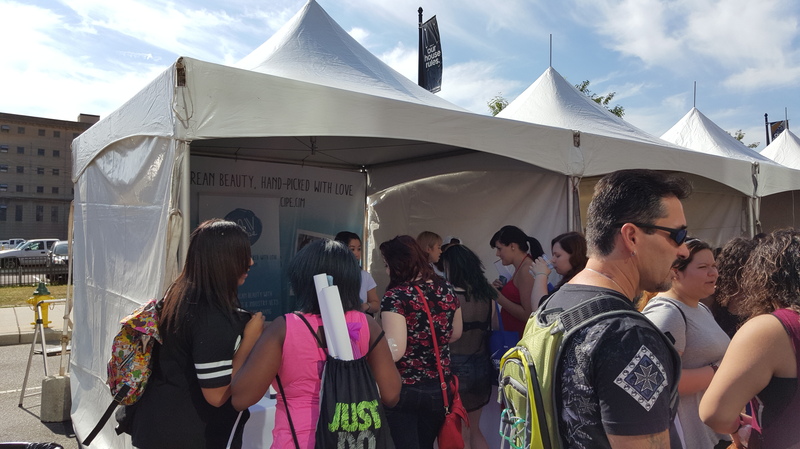 Congratulations everyone!